Mike Jeffery - part 2 - Ready Steady Gone! After the Alan Price Rhythm & Blues Combo had signed with Mike Jeffery, he went to London to see about furthering their career. He came back and told the band that as a result of meetings he’d had with Ronan O’Rahilly and another big-wig on the London club scene, Giorgio Gomelsky they would be doing regular gigs in London, amongst others at Ronan O’Rahilly’s Scene Club. Mike Jeffery also told them that the band was no longer the Alan Price Rhythm & Blues Combo; it was now “The Animals”, which according to John Steel, was a name suggested by Graham Bond. By the end of January 1964 Mike Jeffery had arranged for the Animals to sign a contract with the notorious agent Don Arden for live work and with record producer Mickie Most for the purpose of securing a recording deal. In fact, Most persuaded Mike Jeffery that the best way he could get The Animals a deal was by recording them first and then by selling the distribution rights to a record label. Mike Jeffery paid for The Animals’ first session at a London based studio called De Lane Lea on 12th February 1964 when they recorded “Baby Let Me Take You Home” and “Gonna Send You Back To Walker”. Mickie Most then went to EMI and got a deal for the record to be released on their Columbia label. The deal was for 6% of which Mike Jeffery would receive 2%, Mickie Most 2% with the remaining 2% to be shared five ways by the band. 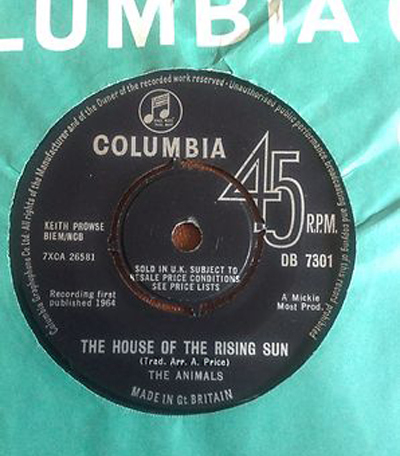 Mickie Most recorded the Animals’ “House of the Rising Sun” on 18th May 1964 at De Lane Lea. House of the Rising Sun is a traditional folk song with origins going back hundreds of years. By the time of The Animals recording session, the song had been recorded many times by both blues and folk artists. Woodie Guthrie recorded it 1941 and Bob Dylan in 1961. The Animals’ version starts off with Hilton Valentine’s guitar chords played as a sequence of arpeggios. After the second verse Alan Price’s Vox Continental organ takes over the sequence and becomes the dominant instrument. This arrangement probably evolved while the band was rehearsing the song. At this point in The Animals career Mike Jeffery was to make a decision that would have profound consequences for the band members. The decision would disproportionally favour one member and have a detrimental effect on the others. He advised that for practical reasons the arrangement credit on the record should only have one name rather than the names of all five of the band’s musicians. He told the band members that, nominally, Alan Price would be given the arrangement credit but there would be an understanding that publishing royalties would be shared between all five of them. Of course, at this stage nobody knew that that House of the Rising Sun would rocket to number one in the UK charts a month after its release and subsequently become an international hit. Nor did anyone predict that Alan Price would leave the band a year later and keep all the band’s share of the royalties for himself. But before Alan Price’s departure, Mike Jeffery and The Animals had America to conquer. In November 1964 they crossed the Atlantic for an American tour and a spot on the Ed Sullivan show. Their arrival in the States was an extravagant showbiz affair. Their journey from JFL airport to their New York hotel involved a motorcade of open top convertibles with each car featuring a band member riding alongside an attractive model dressed as a cuddly animal. So The Animals had reached new heights. Mike Jeffery had elevated them from an unknown local band to international pop stars with a number one hit on both sides of the Atlantic. His negotiating skills had worked in the UK but how would things work out in the US? Eric Burdon was strongly of the opinion that he was out of his depth. Burdon has said that he was off doing various small deals, like signing the band up to record a two-minute Wrigley’s chewing gum commercial. The band members were also unhappy about being given a new clean image by Mike Jeffery and Don Arden for the States, which involved them wearing matching suits and ties. At the beginning of 1965 The Animals had another major hit with “Don’t Let Me Be Misunderstood”. The flip side was a song that the band had written about Mike Jeffery’s Newcastle club – the Club A’Gogo. This was followed by a second 1965 hit in April – “Bring It On Home To Me”. While The Animals were busy generating money with their records and tours, Mike Jeffery was busy expanding his nightclub empire. As well still owning the popular Club A’Gogo in Newcastle he had by this time acquired two night clubs on the Spanish Island of Mallorca; Zhivagos (formerly called the Toltec) in Palma and the Haima at Cala Mayor. He also bought into another club in the Clichy district of Paris. May to June1965 was to be a bitter-sweet period for Mike Jeffery. At this stage he had left Newcastle and was living in a mews house in the Holland Park area of London. On their return to the UK a permanent keyboard player was appointed to The Animals – jazz orientated Dave Rowberry. 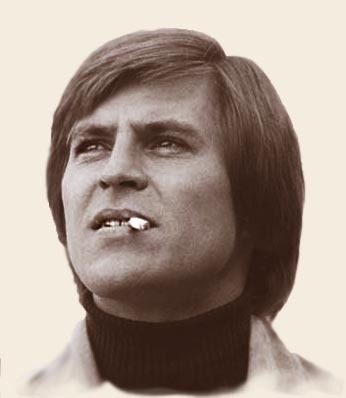 Although Alan Price was still under contract to Mike Jeffery, and would, in fact, continue to be managed by him as a solo performer, his departure from The Animals was just one of several issues to put pressure on Mike Jeffery and the band. May saw the start of court case brought by Leslie Elliott and Harvey Lewis (two property developers) against Mickie Most and Mike Jeffery. They claimed they had financed the Animals, the Nashville Teens and Herman’s Hermits after Most and Jeffery had realized they didn’t have enough money to exploit the contracts they had with these groups. All four were to be directors of a company called Warrior Records. Elliott and Lewis alleged that Mickie Most and Mike Jeffery had not honoured their part of the agreement and had not paid the proceeds from “House of the Rising Sun” into their bank account. Elliott and Lewis won the case leaving Mickie Most and Mike Jeffery in severe financial difficulty. 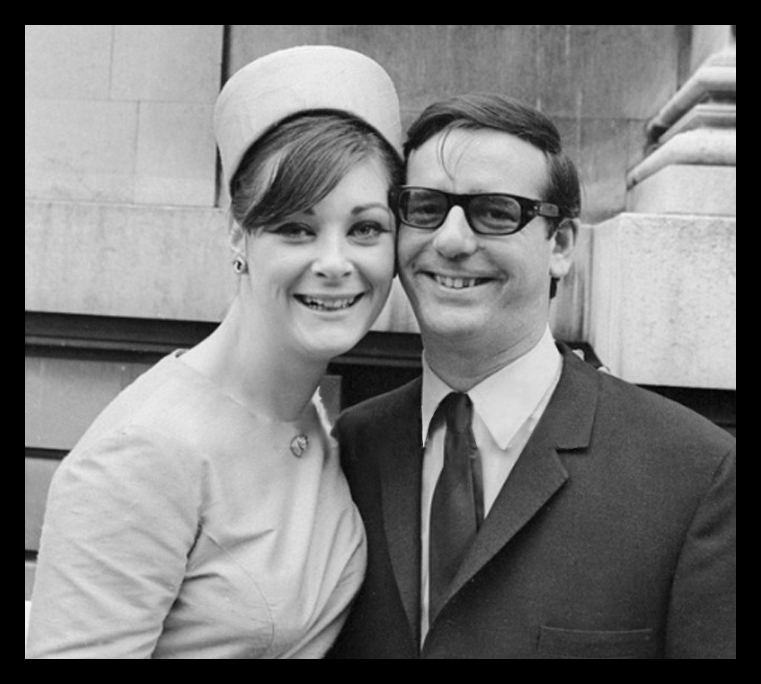 On a more positive note, Mike Jeffery, now aged 32, got married at Marylebone Register Office on 25th June 1965. 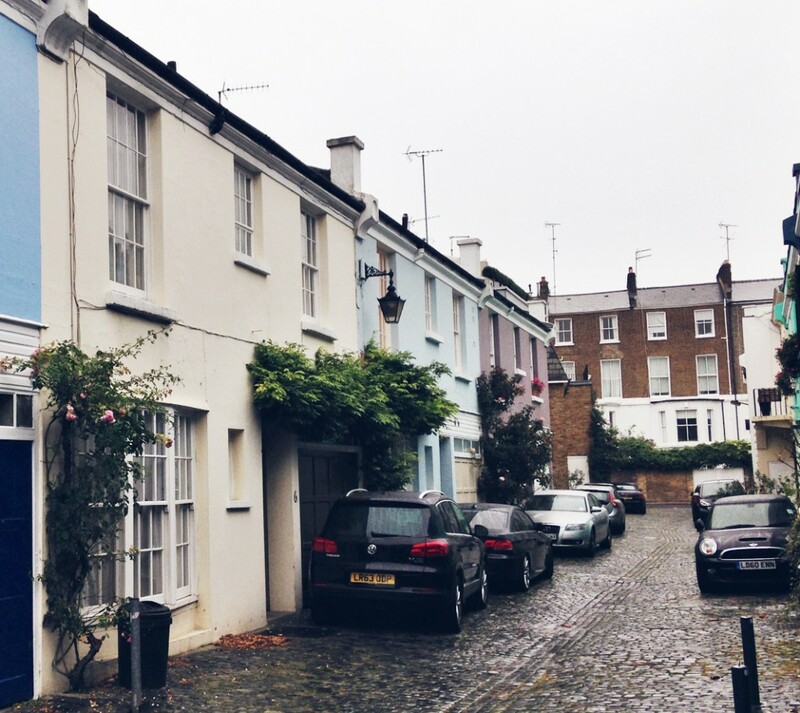 He’d met actress Gillian French, eleven years his junior, after moving down to London from the northeast. Gillian’s father, Stanley French had been a theatrical manager who also worked as a booking agent for the BBC prior to his death a year or so before the wedding. Stanley French owned a Rolls Royce which he allowed Mike Jeffery to drive. Gillian French had minor parts in a couple of movies and TV shows in 1965 including a musical fantasy film entitled “Gonks Go Beat”. The film also featured Graham Bond, the Nashville Teens and Graham Bond Organisation’s drummer, Ginger Baker, all of whom had connections to Mike Jeffery. Mike Jeffery’s friend and employee, Myer Thomas was a witness to the marriage. Amongst others, The Animals, including new keyboard player, Mike Rowberry were guests at the ceremony. Although Mike and Gillian Jeffery were never divorced, there are indications that the marriage lasted no longer than a couple of years. Mike Jeffery began a relationship with American artist Nancy Reiner, a friend of Jimi Hendrix, after meeting her on one of his trips to the States. In October 1965 The Animals recorded “It’s My Life” marking the end of the Mickie Most contract and a parting of the ways between Most and Mike Jeffery. Mike Jeffery negotiated a new contract for The Animals with Decca, a deal that would bring an advance of £100,000. In America The Animals continued to use MGM as their record label but with Mickie Most out of the picture, MGM paid an advance of £90,000 to have the band sign exclusively with them. In today’s terms these sums would have amounted to over £3 million. Unfortunately for The Animals, they would receive only a tiny fraction of the vast sums paid out by the record companies. Mike Jeffery had ways of making money disappear. The Animals and later Jimi Hendrix grossed millions of pounds from their live performances and record sales. Most of this money has never been accounted for. Certainly the artists themselves never benefited from their work, at least not to the extent they thought they should have done. So how did vast sums of money earned by Mike Jeffery’s artists manage to disappear into the ether? Part of the answer lies in a company named Yameta set up by Mike Jeffery and John Hillman, a London based lawyer who specialised in tax, revenue and international law. Yameta was registered overseas in Nassau, the capital of the Bahamas. Under Bahamian law, the company could operate legally in virtual secrecy. It was not required to disclose true ownership and furthermore there was no obligation to submit accounts for inspection. All that was required was that a record of directors and the minutes of meetings should be retained in the Bahamas. Towards the end of 1965 when The Animals were at the height of their success, Mike Jeffery was looking for ways to avoid paying excessive tax on their earnings. He had heard about so called tax havens used by acts such as the Beatles and wanted something similar for The Animals. Mike Jeffery went to see John Hillman and the Yameta scheme was hatched. In January 1966 Mike bought into Yameta with a cheque for $50,000 that he’d received from The Animals record label. Initially, Yameta was to be used for the purpose of diverting funds away from the scrutiny of the British tax authorities but, in effect, it developed into an artist’s management company with responsibilities for paying all the expenses associated with Mike Jeffery’s performing artists. All money from live performances was to be paid into the company. Yameta was to take an administration fee of 10%. After this fee and artist’s expenses had been deducted, the balance would be kept in trust for the artists and all the time would be accruing tax free interest. In addition to the main Yameta company, there were also two other associated companies – Yameta Music and Yameta Publishing. Although the above description of Yameta sounds fairly straight forward, the actual infrastructure of the company was anything but. Yameta was a subsidiary of another company – the Caicos Trust Company of which John Hillman was a director. Caicos owned forty five of the fifty shares issued in respect of Yameta. Caicos was later renamed the Bank of New Providence Trust Company which had bank accounts with the Nassau branch of the Bank of Nova Scotia and the Chemical Trust bank in New York. Caico supplied the personnel necessary for Yameta to operate in accordance with Bahamian law – a company secretary, treasurer and the like. 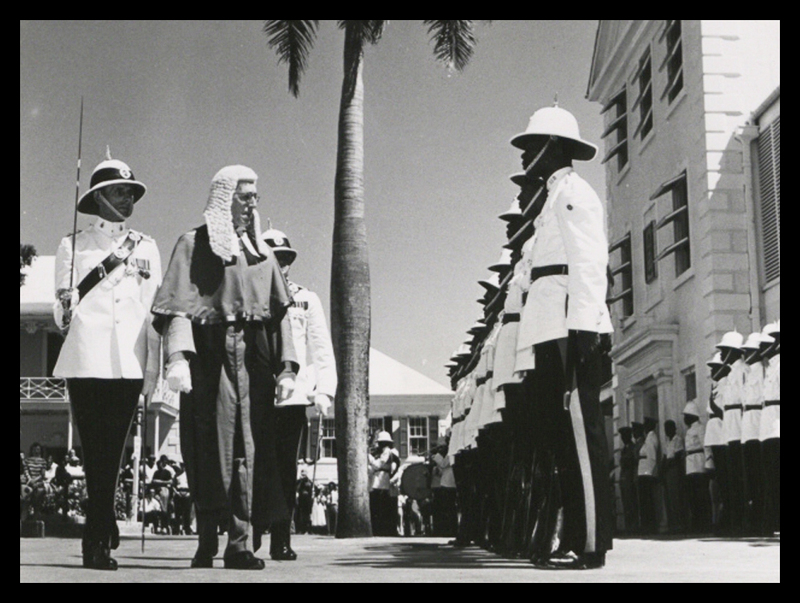 Amongst Yameta’s directors and giving the company an air of respectability were Sir Guy Henderson, former chief justice of the Bahamian Supreme Court, Ralph Seligman, an imminent QC and freemason from Nassau and for a while, John Hillman himself. Sir Guy Henderson owned two of the remaining five shares not held by the Caico Trust. Mike Jeffery was neither a share holder nor a director of Yameta. He was classed as an employee and his nominal role was that of a talent scout. 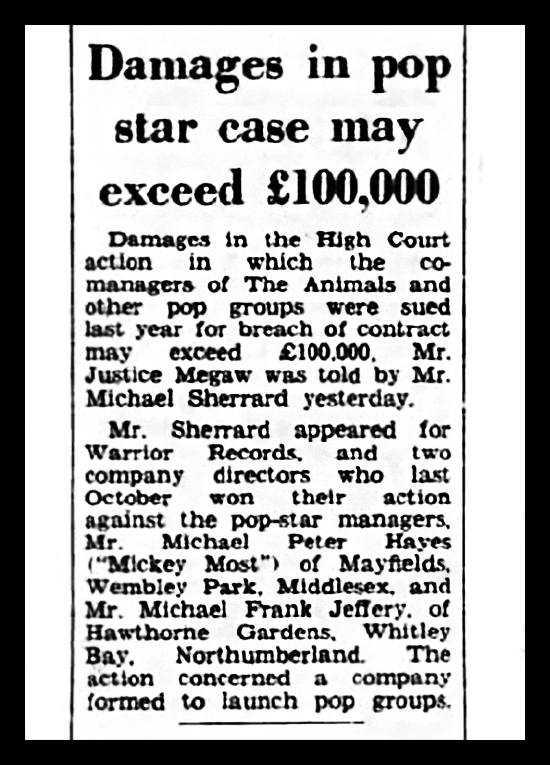 In effect this meant that any money generated by Mike Jeffery through the The Animals’ gigs belonged to Yameta and was redistributed to him by way of a salary. The same applied to Chas Chandler when he and Jimi Hendrix got involved with Yameta towards the end of 1966. 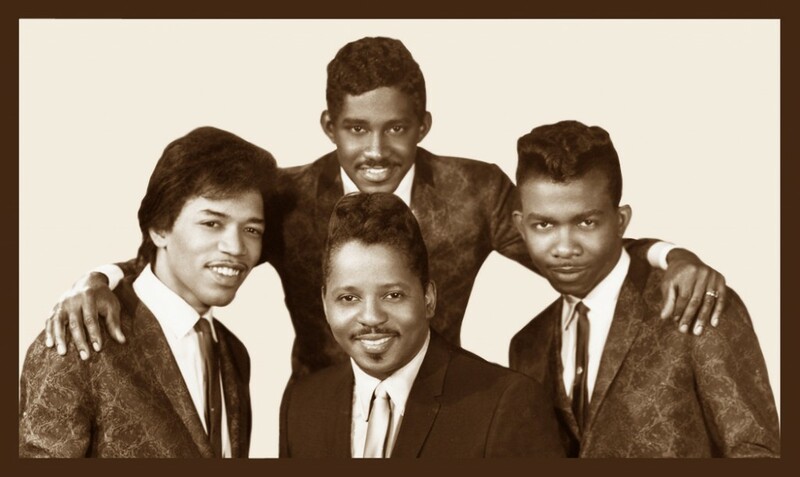 The understanding of the members of The Animals and later, Hendrix was that their ‘earnings’ were being paid into a Nassau based tax haven and would be waiting for them on retirement or when they required them. Unfortunately none of the band members from The Animals nor the Jimi Hendrix Experience received what they thought was due to them. A lot of the money from The Animals’ tours went towards funding Mike Jeffery’s clubs in Mallorca. The band members were aware of this and were promised shares in the clubs at a later date. These shares never materialised. Some of the musicians or representatives on their behalf tried to get hold of their pots of Yameta gold but all failed miserably. The coffers were apparently bare. The accounts and paperwork subsequently obtained from Yameta showed movement of funds to and fro with a lot of the unattributable transactions. It was also obvious that proceeds from tours and gigs had never reached Yameta. It has also been widely reported that Mike Jeffery was able to draw vast amounts of money from the banks holding the Yameta funds and smuggle cash out of the Bahamas by various means. When approached in later years, directors and lawyers associated with Yameta, such as Sir Guy Henderson, were evasive and uncooperative saying that everything they did was under instruction. 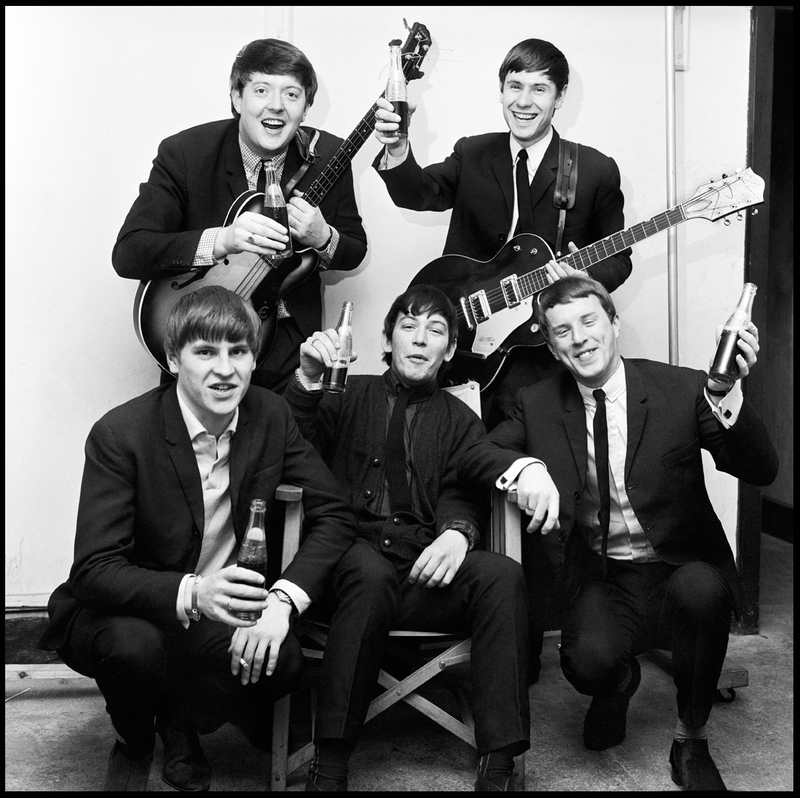 A second member of the original Animals left the band at the beginning of 1966. 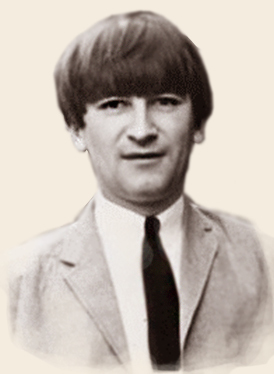 Tired of touring for very little recompense, drummer John Steel handed in his notice in February 1966 and departed on 5th March. Later in the year it was clear that band was on its last legs. There were rifts between the band members who by this time were heavily into LSD. Between them, Mike Jeffery and Eric Burdon decided that the best course of action was for Burdon to leave the existing Animals but take the band name with him. Chas Chandler had decided that he was tired of being a bassist and the type of life it entailed. He’d set his mind on finding an act to produce and record. While The Animals were in New York during their last US tour in July 1966, Linda Keith, the girlfriend of Keith Richards from the Rolling Stones persuaded Chas Chandler to go and listen to a guitarist who she thought had exceptional talent. Chas went to the Café Wha? in New York to see the guitarist who was playing under the name of Jimmy James with a band called The Blue Flames. Chandler was impressed and made his mind up that he wanted take Jimmy James back to England. What a brilliant piece of musical history. So well researched and written. It would make an amazing TV series. I loved the Animals - Along with the stones, their Singles were amongst the first I bought & I saw Hendrix at the Kirk in '67. Chandler was with him. Very well reseached and balanced, what a great time it was in so many ways. Just read James "Tappy" Wrights book Rock Roadie, cant decide if it is gen stuff or just Bulls Pap to sell the book,no doubt there are a lot of truth elements in it but a lot seems like fantasy but who am I to criticize? I wasnt there he was. only paid £2.50 for a brand new hard back so nowt lost.